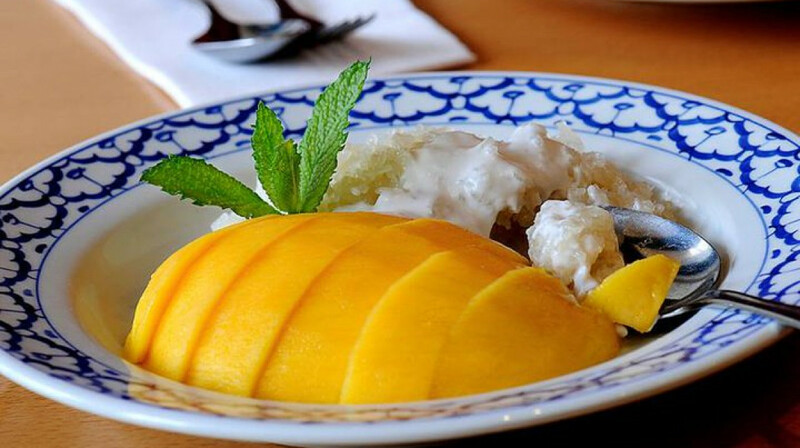 Take a journey through many parts of Thailand at the award-winning Tanapa Thai restaurant. Head Chef Thawanrat Thitivimutkun (or “Nop” to her friends) received her training at the world famous Oriental Hotel in Bangkok. Her recipes have been passed down through generations and a few are borrowed from the Royal Thai kitchens. 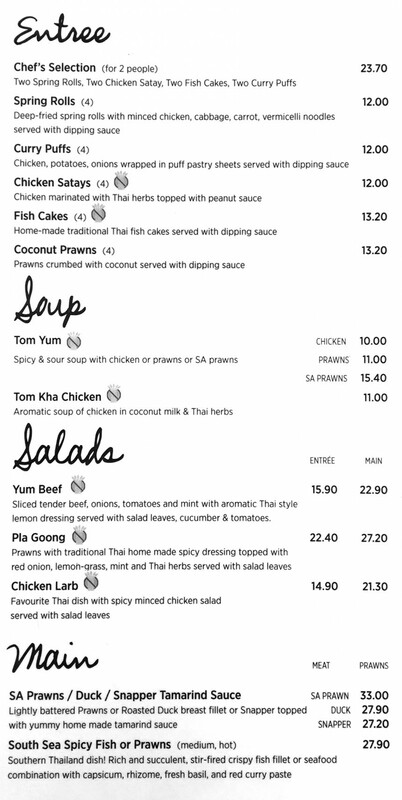 Now, you can enjoy Nop's delicious menu right here in Adelaide. 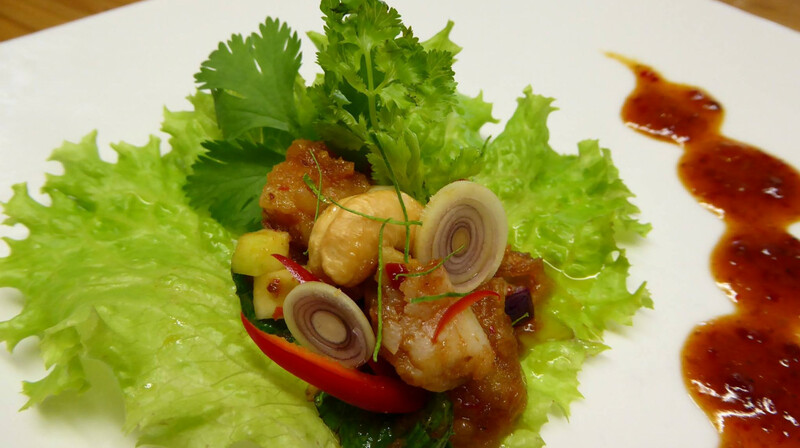 The menu offers Thai favourites like Tom Yum soup, spring rolls and stir-fry ginger. 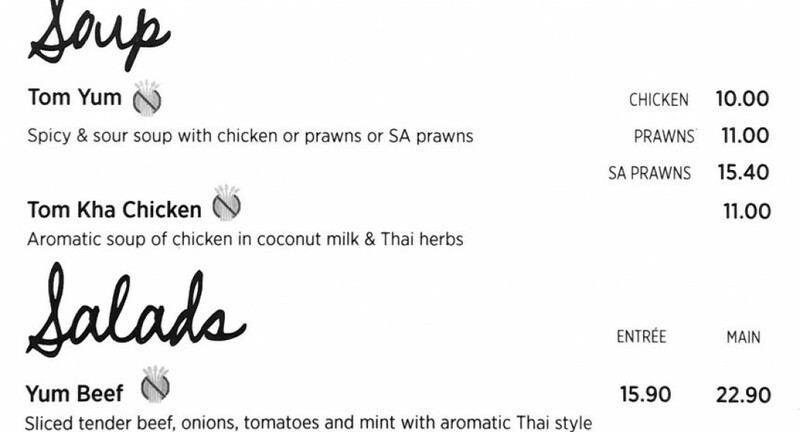 Try delicious black pepper beef, lemongrass chicken or a Thai curry. 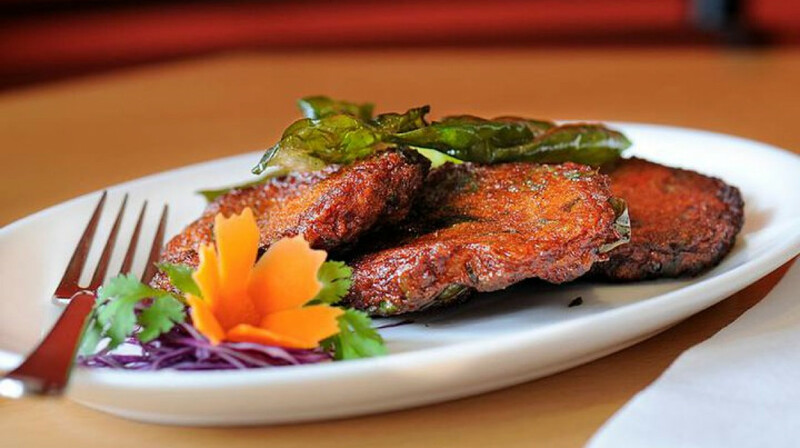 There's also noodle and rice dishes and a variety of vegetarian options. 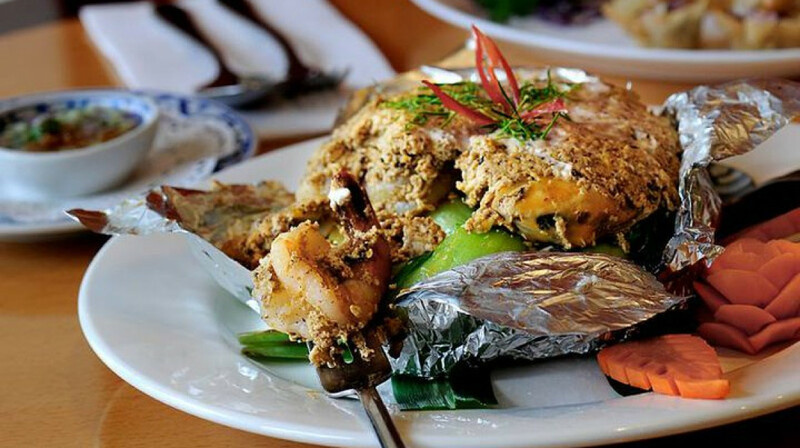 If you love Thai food, you'll be spoilt for choice! Tasty reliable Thai food. 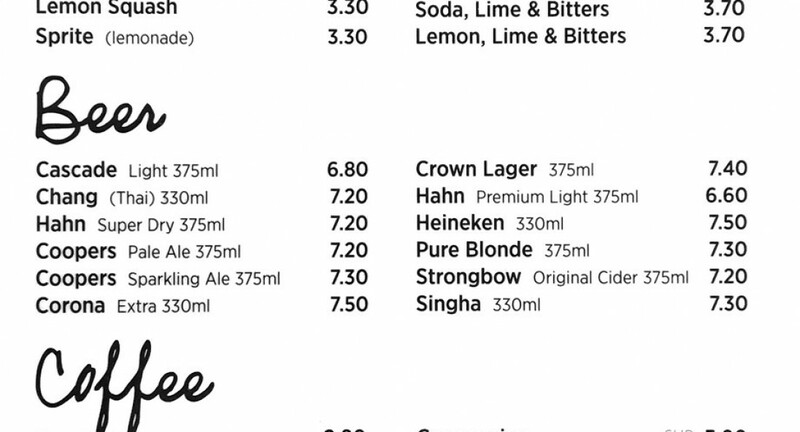 Good range of options on the menu. Staff very attentive. Would definitely return. Enjoyed our meal @ Tanapa Thai in Glenelg. Started with curry puffs which we all (4) enjoyed thoroughly as the pastry was flaky & tasty vege filling. Friendly staff, reasonably priced, fresh authentic thai home cooking. What a surprise to find a separate full vegan menu! As a 40+ year vegan, I've eaten lots of Thai food that contains fish sauce, so it was with pleasure that we ordered 3 dishes off the vegan menu--the usual Thai standards but with the assurance that the dishes were both vegan and gluten-free and very tasty. Or, you can order off the regular menu. It's so much easier this way. Thanks for a great meal; we'll be back! Fantastic as always - consistently top class food, our favourite Thai restaurant! We really enjoyed our meal at Tanapa Thai with their friendly and welcoming staff, relaxed atmosphere and exquisite food. 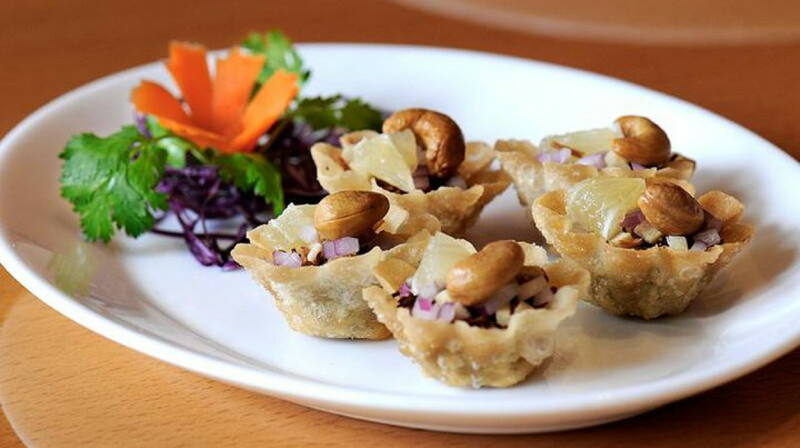 The ‘Chef’s Selection’ was a great starter, served promptly and attractively presented with a variety of 4 delectable entrees, the curry puffs being the favourite with such light, crisp pastry. The ‘Choo Chee’ with snapper was absolutely delicious and the ‘Yum Beef’ salad was fresh, tasty and healthy. The food here has a real depth of flavour, yet still delicate and fragrant. Sticky rice and ice cream ended our meal perfectly. We’ll be back! We really enjoyed our dining experience at Tanapa Thai down at Glenelg. Never having been there before First Table was a great way of getting a feel for the restaurant and surrounds. We happily gobbled up all the food it was delicious. Thank you for a lovely dinner. Waitress was very welcoming to us and helped us with ordering from the menu. Curry was the best dish with plenty of flavour and so was the spicy seafood dish . Homemade curry puffs were lovely for entree dish. I felt though the meal servings were quiet small compared with other Thai restaurants we have been to. Overall a nice casual dining experience. We enjoyed our last visit so much that we came back a week later with some friends! 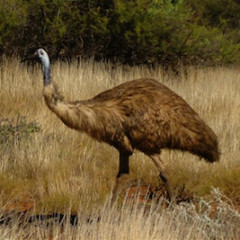 The whole experience was just as amazing and our friends are keen to go back again. The food is so good here!! The Yum Beef Salad seemed to be the winner this time, as well as a variety of shared entrees. We are very thankful to First Table for providing the opportunity to try many different restaurants that we may not have heard about before. Being able to go back for a second meal with friends is a fabulous way to spread the word - the best form of advertising! Living in Riverland South Australia it is always a treat to eat out when we are in Adelaide and this was our first booking with First Table. I love the First Table concept and as we enjoy Thai food we chose Tanapa Thai at Glenelg for our first experience. The Restaurateur and his Thai wife were extremely nice and happy to have a chat with us. I was impressed with the Menu and being Gluten Intolerant, there were many enticing choices for me. We ordered 2 main meals and some Thai Rice and enjoyed a very nice bottle of wine. The food was delicious. 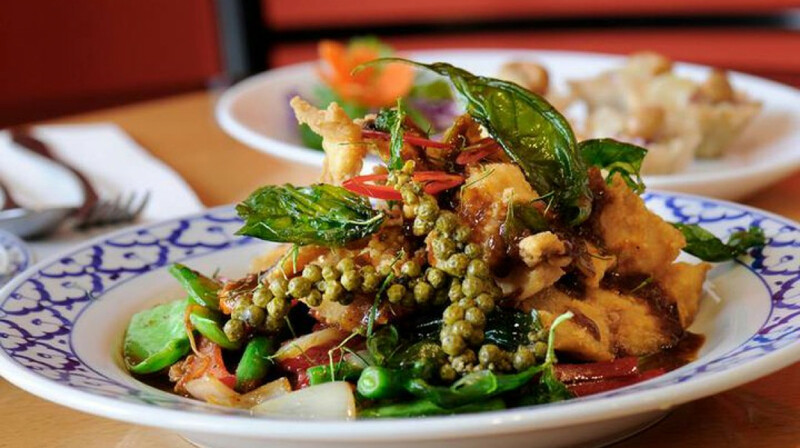 Fresh and tasty with genuine Thai flavours and heat. There was at least one other table enjoying the First Table discount and the Restaurant starting filling fast for that early sitting time. I would highly recommend Tanapa Thai to anyone who enjoys Thai food. We enjoyed our First Table and Tanapa Thai experience. Thank You. We thoroughly enjoyed our First Table experience at Tanapa Thai! As we entered this gracious old bank building we were warmly greeted and shown to a table by the window in a pleasantly furnished room with relaxing background music. We ordered a mixed entree which arrived promptly and was beautifully presented and scrumptious, especially the curry puffs with such delicate pastry. For main course we shared Green curry and Massaman curry with plain rice. The serves were generous, delicious and so full of flavour that couldn’t decide which was best. A glass each of Gieson was perfect with this fresh, light and tasty meal, served by very polite, friendly and attentive waiting staff. We will definitely be back with some friends for another great dining experience!! Wow, what a fantastic dining experience! If you haven't yet tried Tanapa Thai in Glenelg, do yourselves a favour and head there. The food at Tanapa Thai has to be the best Thai food I've ever eaten.. and I'm talking the many Thai restaurants in Glenelg, and extensive travelling around Thailand. My dining companion and I were both delighted with our meals - everything was fresh and the depth and balance of flavours were spot on - something that can be missing from many of the 'generic Asian' restaurants around that offer a little of everything. 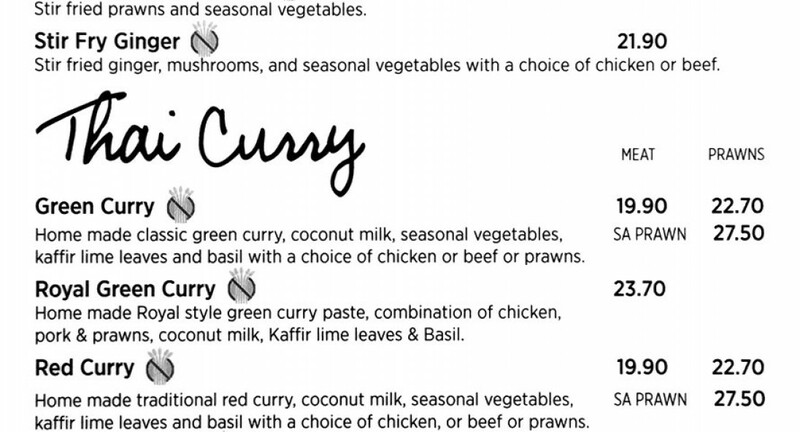 The menu covers everything from the staples (noodle dishes, curries, stir fries) but also some interesting salads and specials. 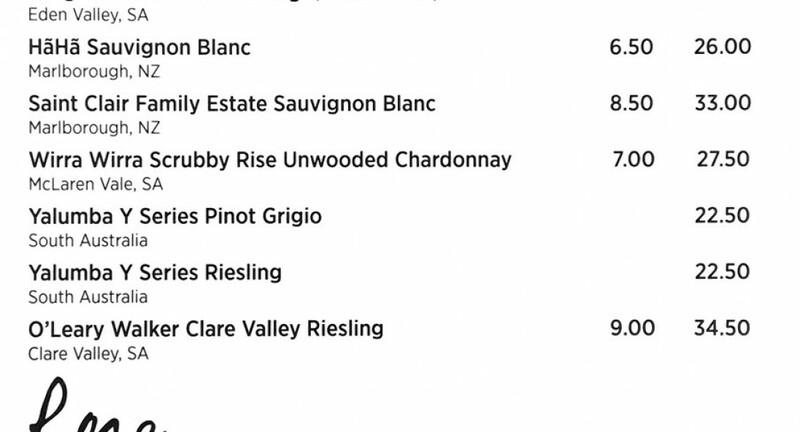 The wine list, which we were told has recently been updated, included some interesting local wines that complemented our meals well (we enjoyed the Hahndorf Hill gruner veltliner - perfect with Thai flavours). 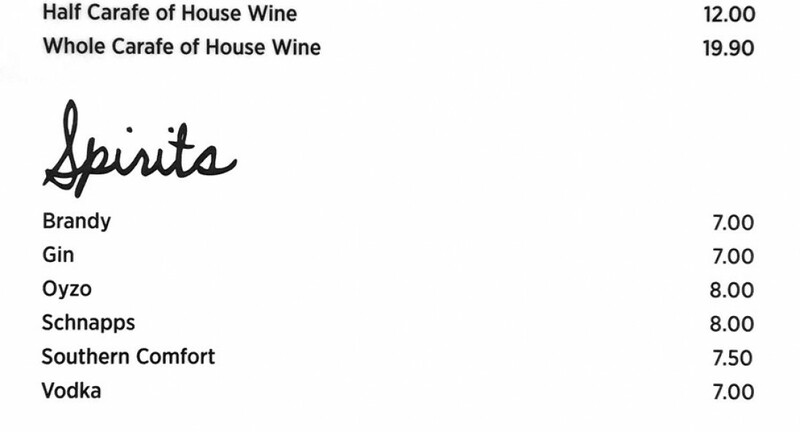 We also noticed you could BYO which I'd consider in future, given the corkage charge was very reasonable and there's a great Fassina store across the street. Service was friendly and efficient, decor pleasant and we were warmly welcomed by the chef who was in the front of the restaurant when we arrived. Portion sizes were generous and the food was prepared quickly, though we were not rushed. Really happy with my first First Table experience - what a great way to try new restaurants whilst grabbing a total bargain. Perfect for catch ups straight after work, early dinners before seeing a movie or for families with young children. I'll definitely be back to Tanapa to work my way through the delicious sounding menu and look forward to trying more new restaurants, and revisiting some I haven't tried for a while, through First Table. 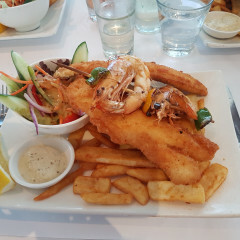 This restaurant is a hidden gem on Jetty Road, Glenelg! The food and the service are second to none... We ate the Choo Chee beef curry and the crispy eggplant with chicken and relished both dishes with delight, mopping up every bit of the scrumptious sauce with steamed jasmine rice. 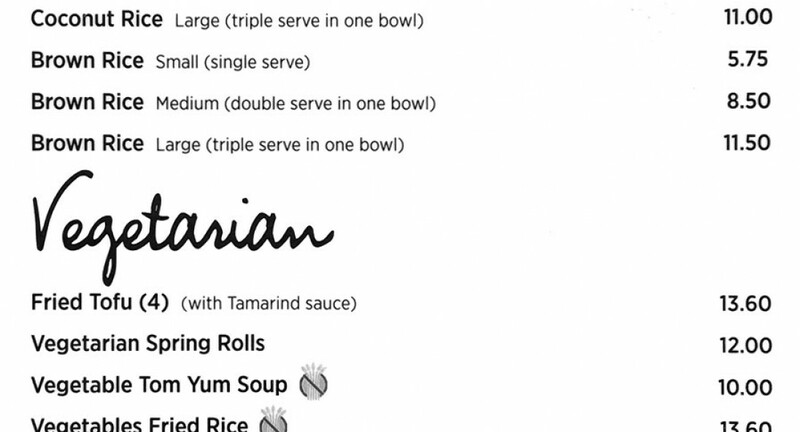 Serving sizes are generous for a Thai restaurant. The waitress who served us was a genuinely friendly, helpful, courteous Thai girl and it was a pleasure to have our order taken by her. The service was prompt and the piping hot dishes came quickly. The restaurant itself is bright, clean and the tables are well spaced. We have visited this lovely restaurant a few times now and it has always been a pleasure to dine here. 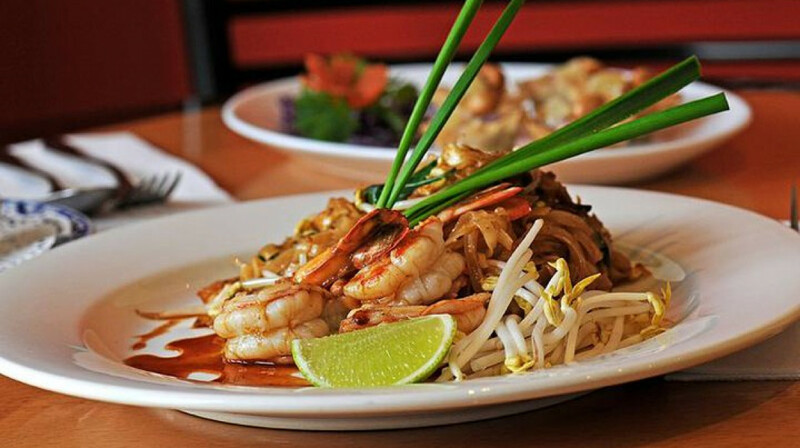 We highly recommend both Tanapa Thai AND First Table!! The food was delicious and well-priced. There was a good selection to choose from and the staff were very pleasant. Thanks for an enjoyable visit! I've been to several Thai restaurants here in Adelaide but it's only here at Tanapa Thai that the food brought me back to the time I was at Marriott Hotel in Bangkok. Food was superb. Would definitely go back for more.